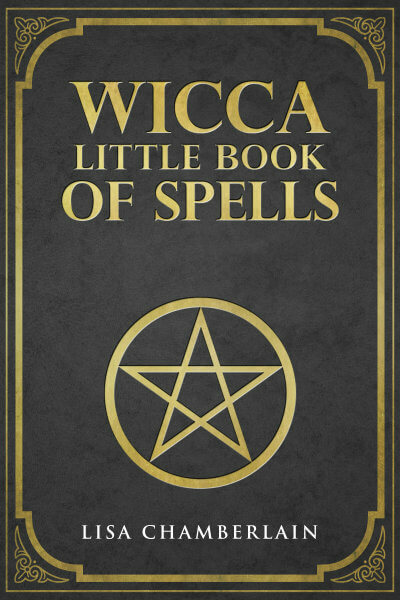 Thank you for visiting me at Wicca Living! 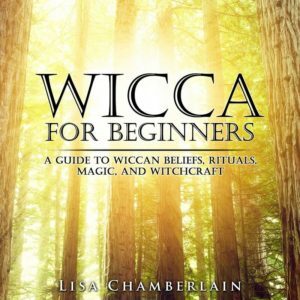 I love to hear from my readers, so if you have comments about anything you read here or in my books, please feel free to email me at lisa @ wiccaliving.com. Due to volume, I’m not able to respond to all emails, but I do read every single one!